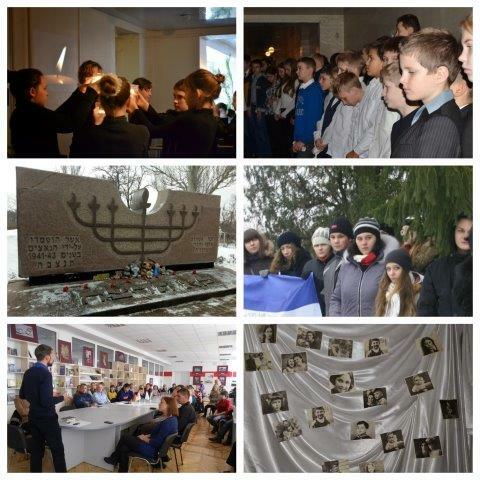 For over 20 years Maccabi Ukraine carries out extensive work in the field of informal Jewish education , culture and sports. 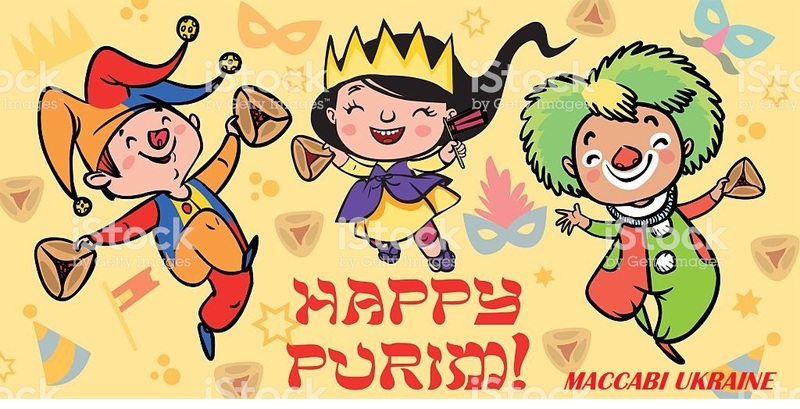 The organization aims to improve the quality of life as members of the Jewish community in Ukraine , as well as other citizens , regardless of their nationality . 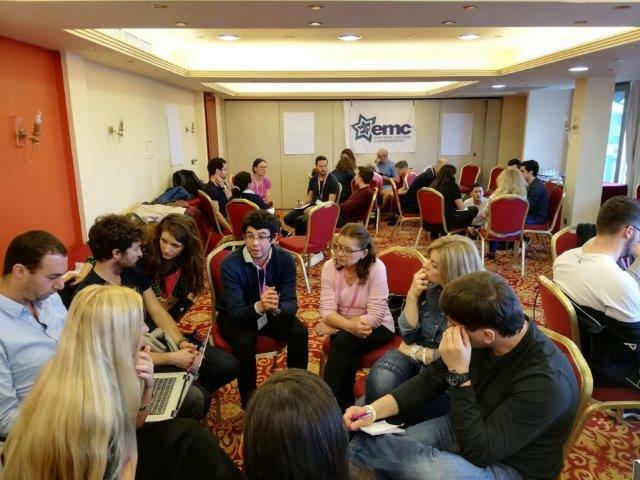 Maccabi Ukraine unites more than three million active members , representing all regions of the country. Our organizations work in most regions of Ukraine. 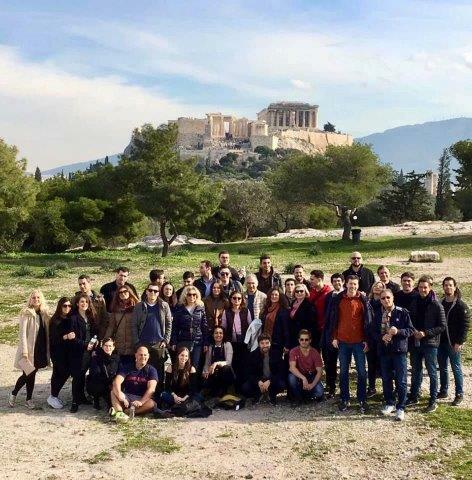 January 17-20, the annual seminar for the organizers of the European Fun Run events, organized by the European Maccabi Confederation (EMC), was held in Athens, Greece. Maccabi Ukraine was represented by the Chairman of the Board Victoria Dyakova and the Head of Maccabi Zaporozhye, Valentina Dyleva. 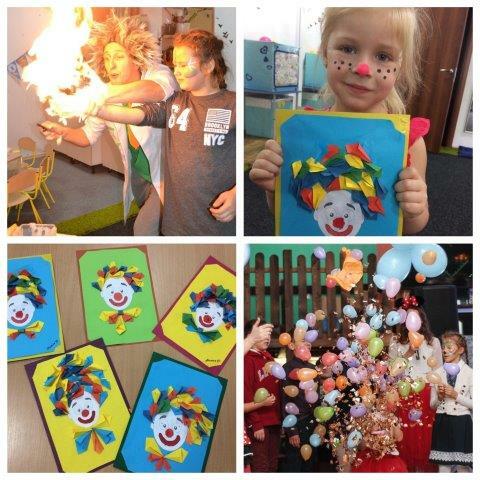 They shared their experience in organizing FunRun events in 4 cities in Ukraine. “We have been participating in this project for years, and the European experience of our colleagues, who have been very successful in this case, is very important for us. We always have something to learn from our colleagues, we are discovering new approaches to the organization of sporting events and volunteer activities. Many thanks to the organizer, and the EMC support for the opportunity to gain new knowledge and skills necessary for our work in Ukraine, ”said Victoria Dyakova. 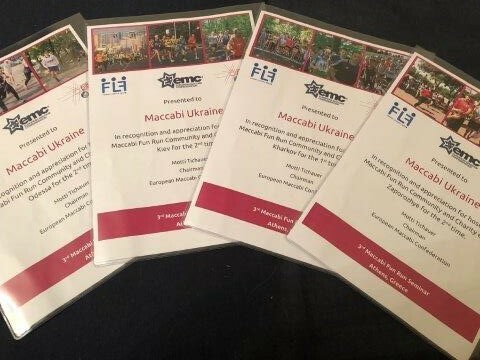 The Maccabi Volunteers of Ukraine are not going to stop there, and this year they intend to involve more cities in the Fun Run! December 22-23, Maccabi Kharkov, together with the regional table tennis federation, held a traditional annual tournament among table tennis masters.